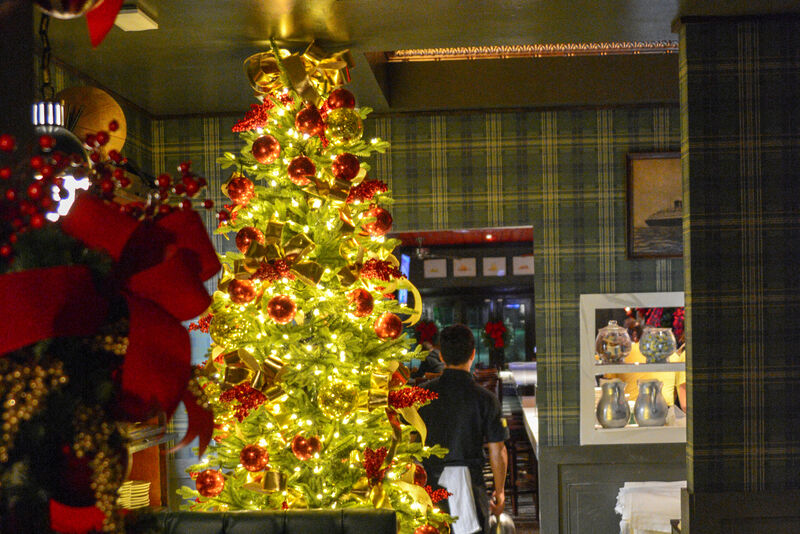 Celebrate the season and help Houston Hospitality Employee Relief Fund in one delicious swoop. 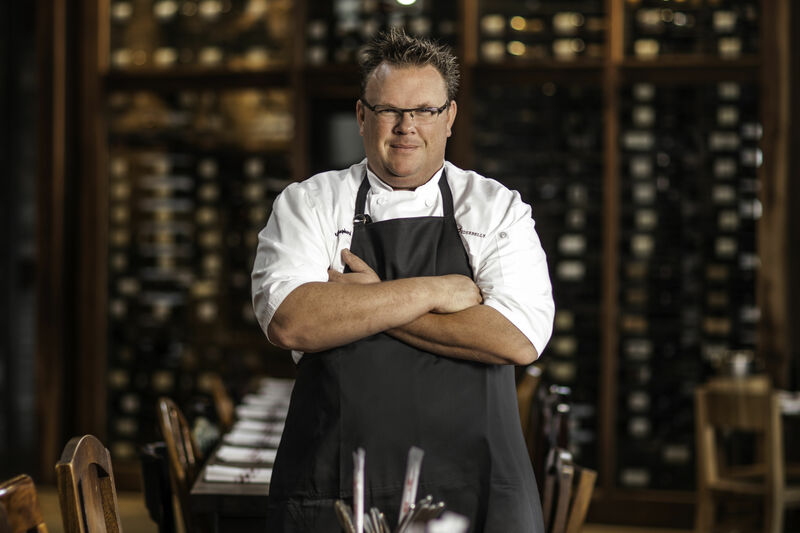 Chris Shepherd is ready to serve one of One Fifth's best dishes. The spookiest days of the year already hit Houston two months before Halloween. In some ways, business is very much back normal in Houston after Harvey. But for others, life is still far from their previous status quo. One cross-section of the population unusually hard up: the restaurant and hospitality industry, in which many workers were left jobless for up to two weeks after the storm. Others lost homes, vehicles and other expensive necessities. 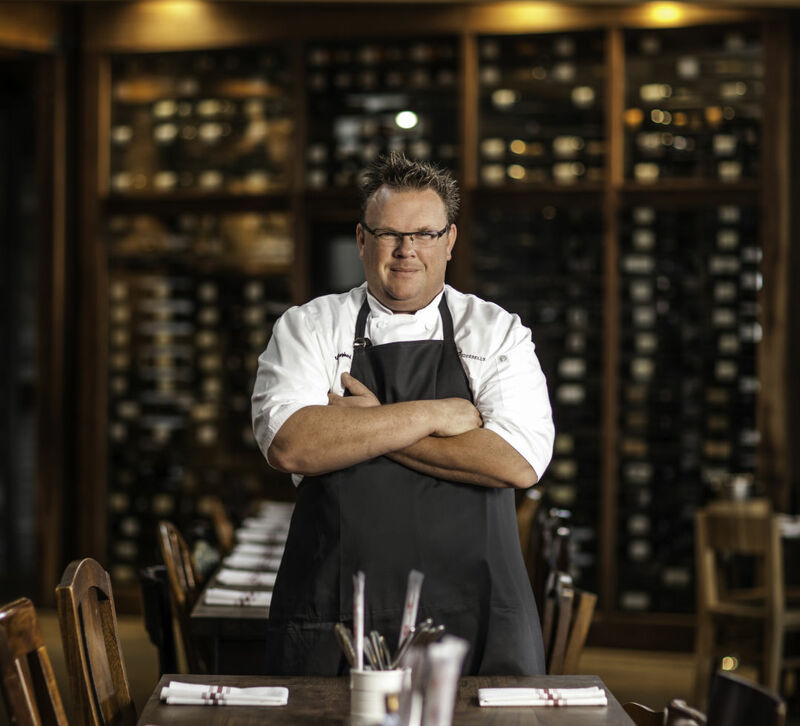 Enter Chef's Unmasked, a benefit dinner that will take place this Saturday, October 28 at the Four Seasons on Lamar Street. 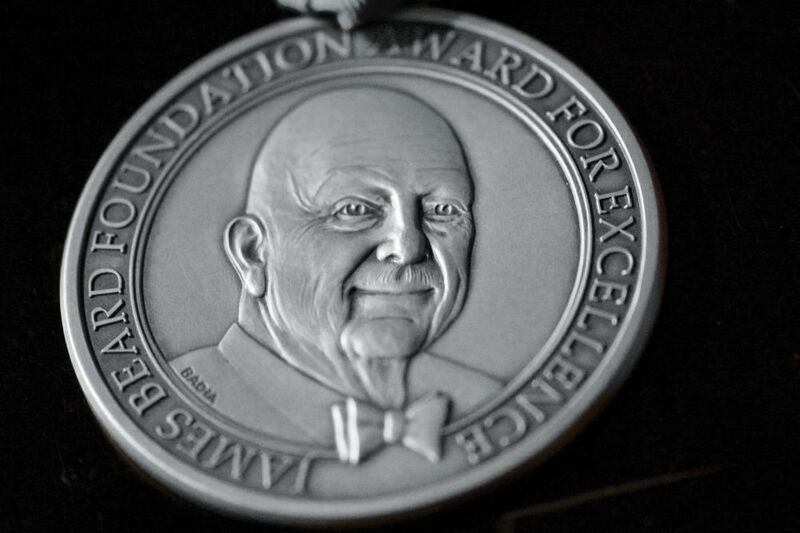 From 7 to 10 p.m., seven celebrity chefs from Houston and elsewhere in the United States will meet with guests in a reception-style event and serve some of their most popular dishes to provide support for those victims. All proceeds from the $250 dinner will go to the Houston Hospitality Employee Relief Fund, which was established by Visit Houston and the Greater Houston Restaurant Association. 'Tis the season for Dia de los Muertos as well as Halloween—Hugo Ortega's dish is terrific for either. What can attendees expect, other than masks at the door to help conceal their identities from unwelcoming spirits? Chris Shepherd will be making the suckling pig pressé with white bean purée and charred broccolini currently on the menu at One Fifth Romance Languages. 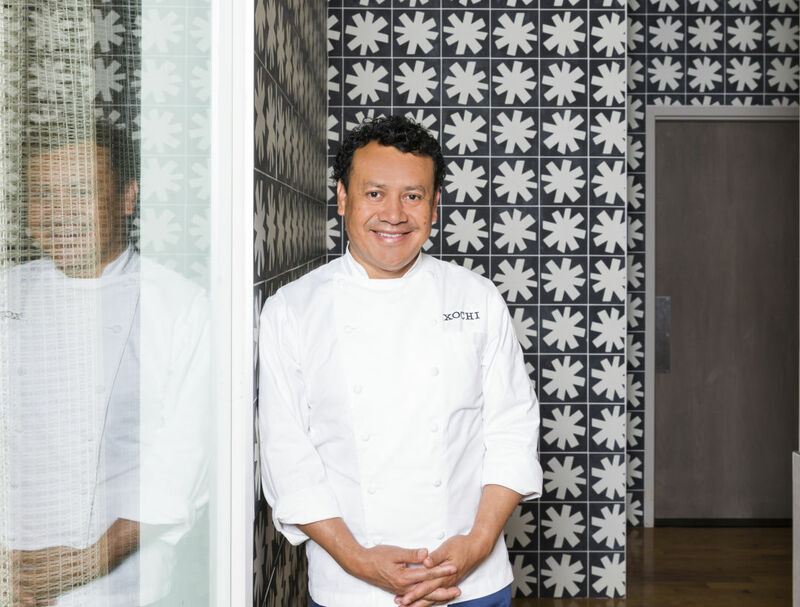 Hugo Ortega, who won this year's James Beard Foundation award for "Best Chef Southwest," will prepare molotes de Xoxocotlan, masa cakes stuffed with potato and chorizo ismeño with avocado, chile de onza, crema and house-made queso fresco garnished with chapulínes. 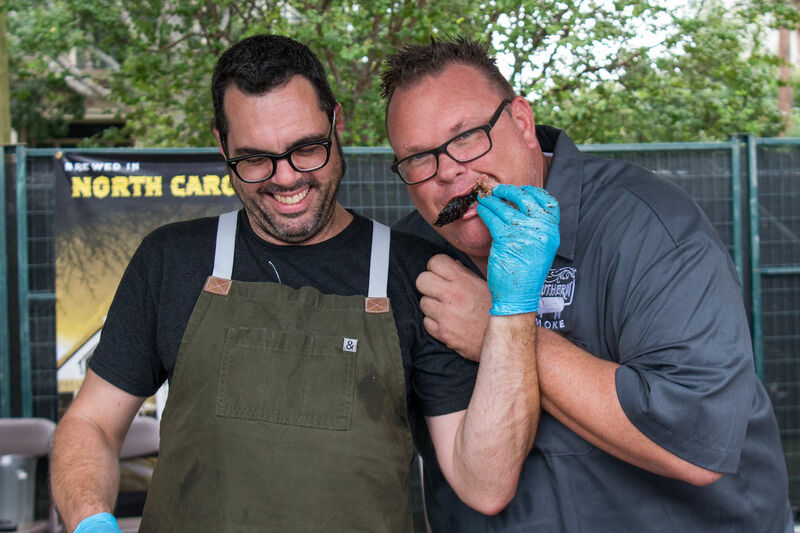 Other chefs on hand will include Richard Sandoval, who boasts more than 40 eateries from Dubai to Tokyo; Michael Mina, the acclaimed San Francisco chef whose empire now spans more than 30 restaurants; and locals like Danny Trace of Potente, late of Brennan's. ABC 13’s Katherine Whaley will be the emcee for the evening and will facilitate a silent auction. Items include a three-night stay in a suite at the Rosewood hotel in Ortega's native Puebla ($6,000 value). Furthermore, handwriting analyst Alice Weiser will be demonstrate the power behind guest's signatures. The reception-like event will also have an open bar full of specialty drinks, as well as a DJ. While there will be masks provided at the door, guests are free to create their own disguises in support of this meaningful cause.